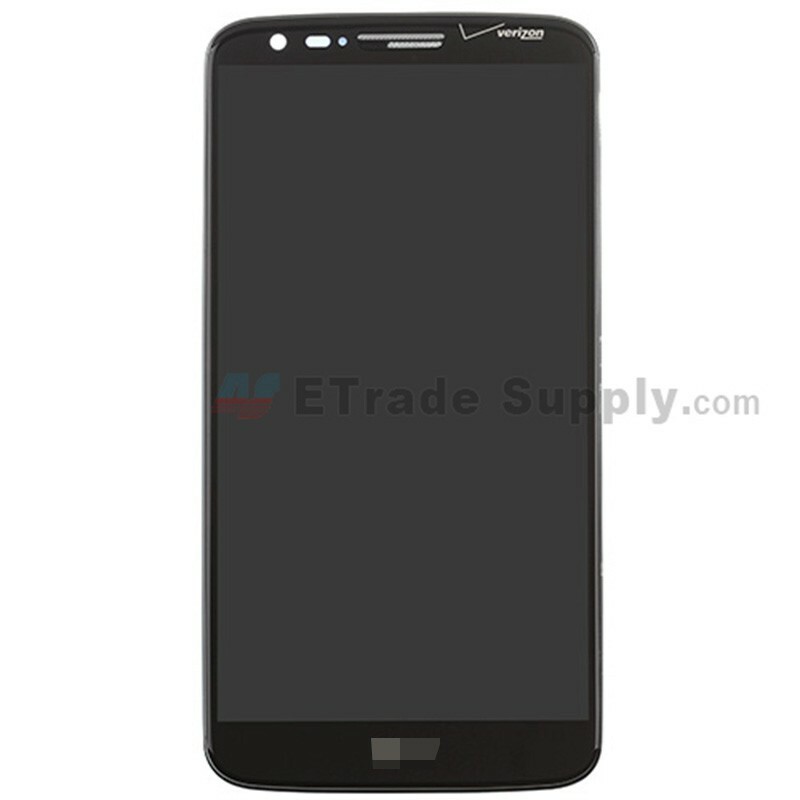 This LG G2 VS980 screen assembly includes the LCD screen,digitizer touch screen with front glass attached and front housing. It does not include the small components. 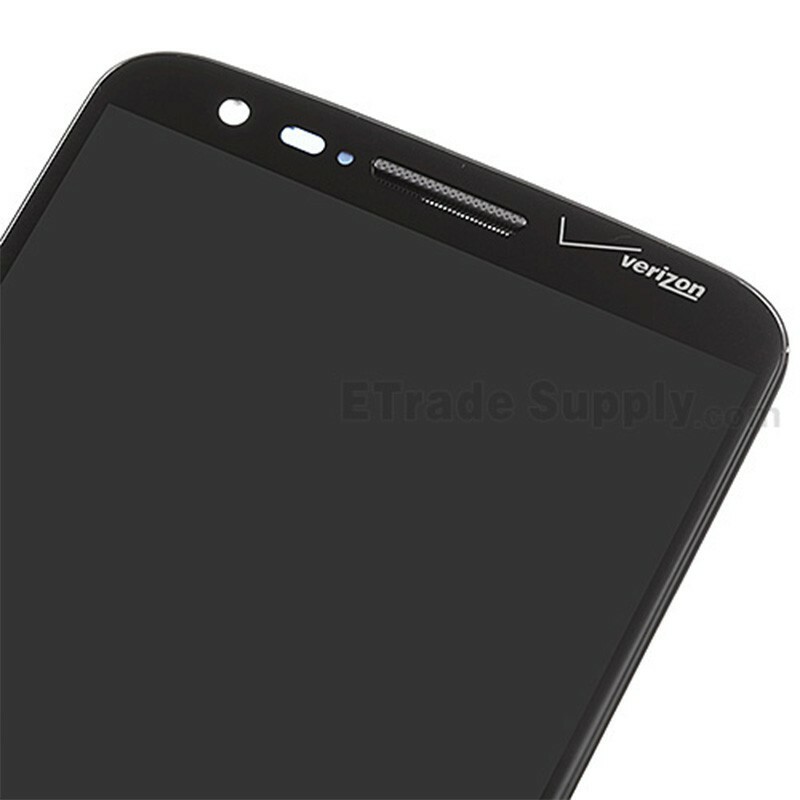 The VS980 version of the LG G2 is for Verizon. 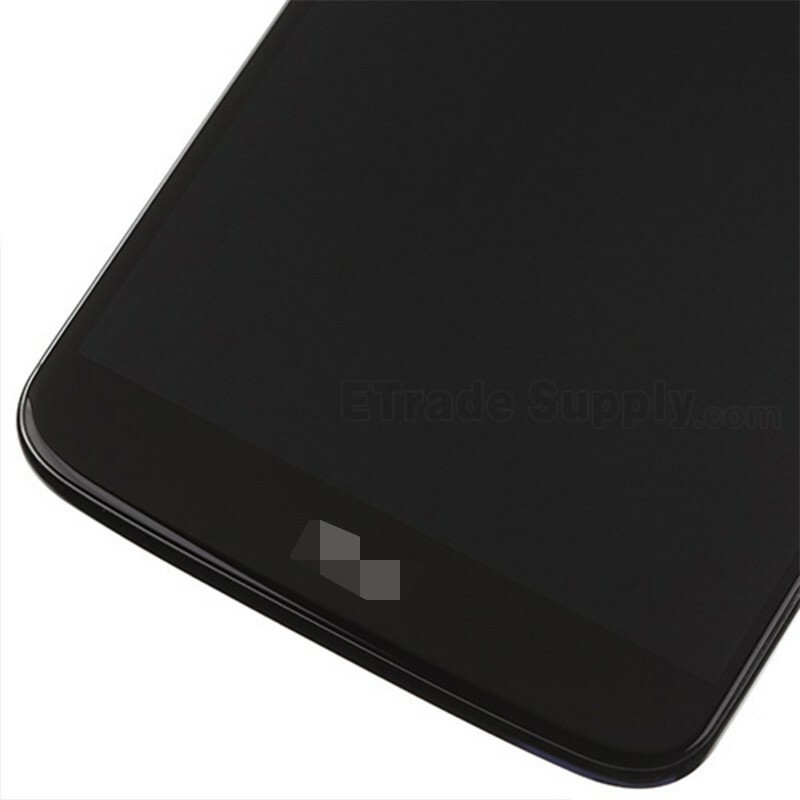 This LG G2VS980 screen replacement has logo at the top right corner. Please do not confuse this item with other version. 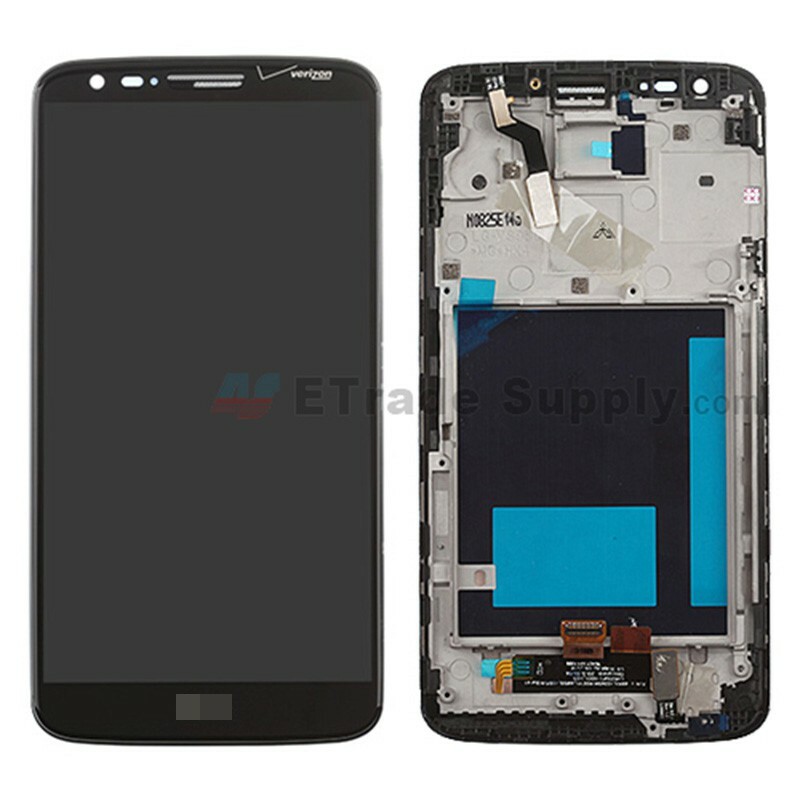 This LG G2 VS980 LCD screen and digitizer assembly with front housing is the Black one and is 100% OEM manufactured and assembled. 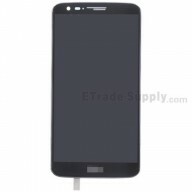 This part is compatible with the LG G2 VS980. Please check your version before purchasing. 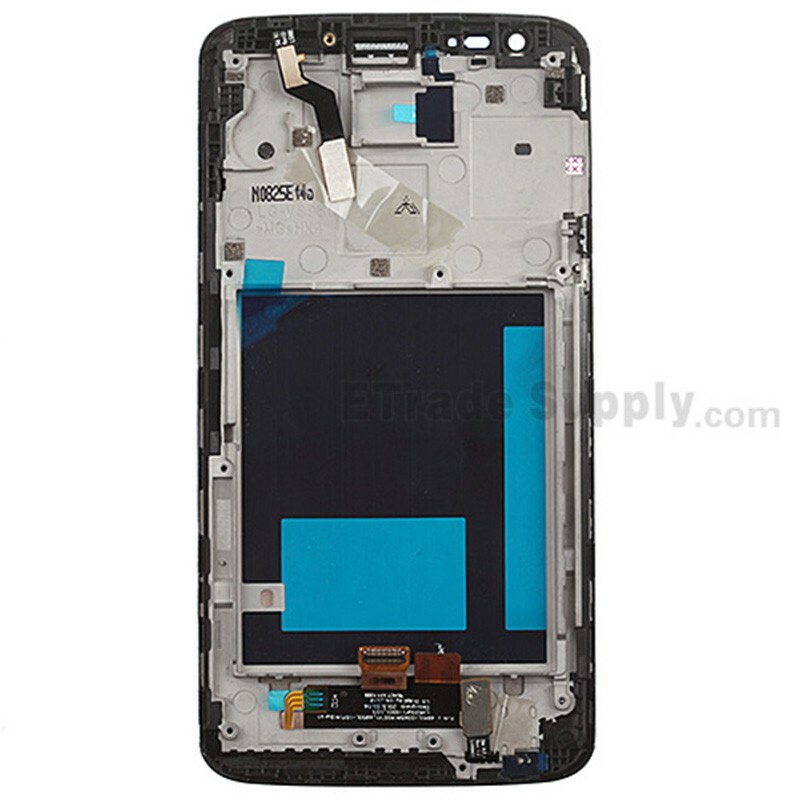 You have to disassemble the device to replace this LG G2 screen assembly. Special tools and skills are required for replacement. The flex cable of this LG G2 VS980 screen replacement is fragile. Please handle as carefully as possible. 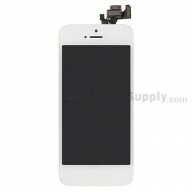 The installation of this LG G2 VS980 LCD screen and digitizer assembly with front housing should be done by a qualified person. ETS is not responsible for any damage caused during installation. Recieved it intime and test it. Works good, thanks! I tried 3 different cheaper screens off of ebay, which all failed, before purchasing this screen. It is the only one that has lasted more than a month. Colors are good and it does not bleed when pressed. If only shipping hadn't been so expensive I would have purchased it sooner. I really don't understand how a shipping cost twice as much as a USPS flat rate box is justified. Glad to know that the product you received is well. If you need any further support, please feel free to contact us. Quality product. Has the 2 sided tape needed to hold parts already in place. Works great!! This was my second purchase for this company. The shipping is fast an the parts work and fit perfectly. Thank you!! Arrived sooner than expected, works exactly as described. Branch new items, fast shipping, good seller. Thanks.